To celebrate parents and guardians who foster their child's creativity and teach valuable life lessons through storytelling, Disney Consumer Products has launched a nationwide search for the Winnie the Pooh "Storyteller of the Year." The "Storyteller of the Year" user generated contest taps into parents' love of Winnie the Pooh and invites them to share the loveable bear's story in a creative way through video and the use of fun props including Pooh plush toys, puppets, blankets or any other Pooh item. We invite parents to join Disney in celebrating the art of storytelling and Winnie the Pooh, one of our most beloved characters of all time," said Stephen Teglas, vice president of classic franchises for Disney Consumer Products. "Pooh teaches us about friendship, adventure, and to appreciate the simple things in life. Through the 'Storyteller of the Year' contest we hope to capture some of these sweet family moments and encourage parents to use their best storytelling abilities to spark their child's imagination and create long-lasting memories. The contest runs from April 22 through May 15, 2013. Choose one of the three Winnie the Pooh stories to tell (see the Getting Started page). Record a video of yourself telling the story and upload it. MAKE IT FUN! All visitors to this website may vote for their favorite video. Feel free to share your video with friends and family and encourage them to vote! The winner will win a trip for four (4) to Los Angeles, be honored at an event in early June 2013, and will receive additional prizes, including a Pooh Prize basket (see the Contest Prizes page). 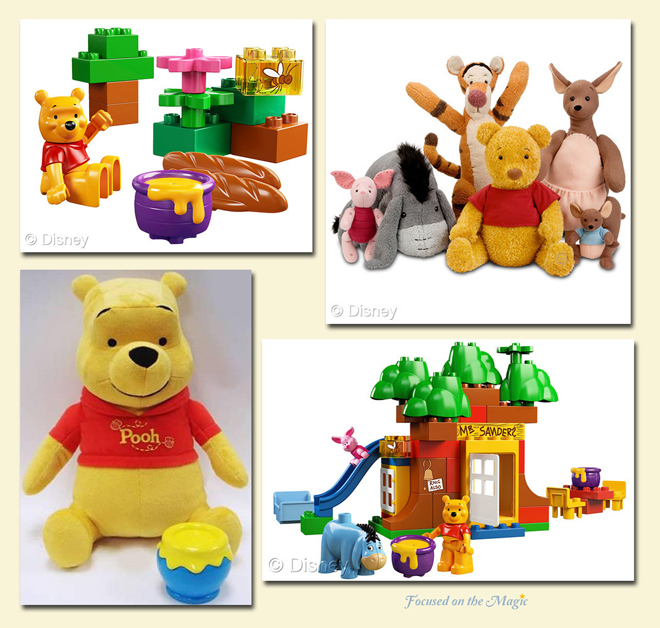 *Use fun props such as, Pooh plush toys, puppets, or any other Pooh item. For Winnie the Pooh product ideas to integrate into videos, please visit www.DisneyBaby.com/WinniethePooh. 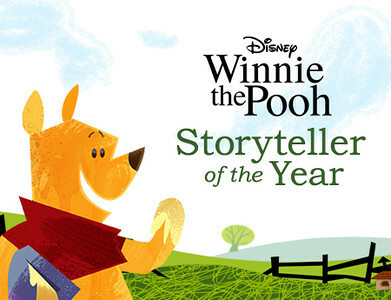 Think you've got what it takes to be the Winnie the Pooh Storyteller of the Year?